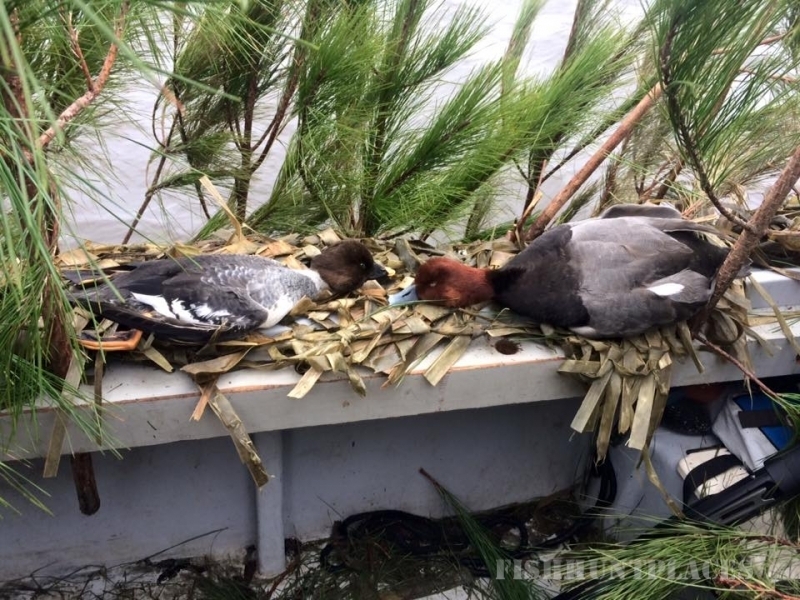 Salt Air Ventures offers Morehead City NC Fishing Charters & North Carolina Duck Hunting. 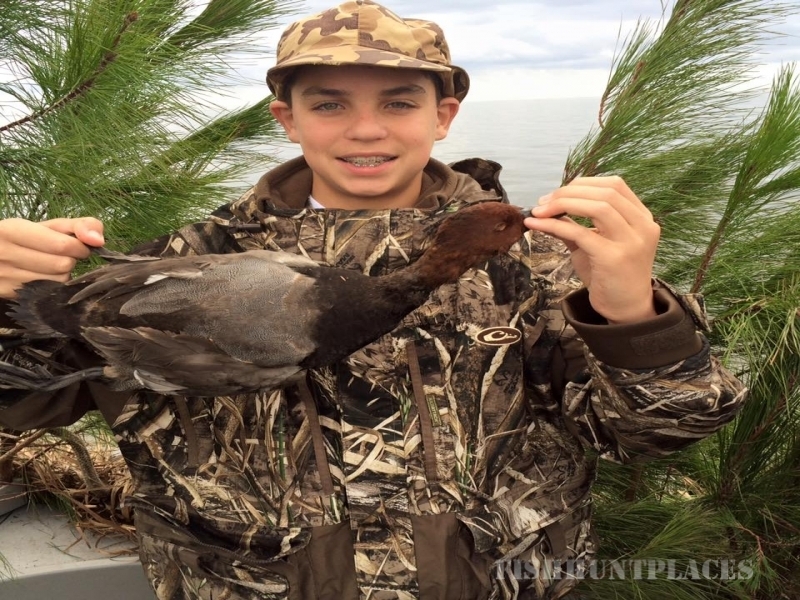 Salt Air Ventures runs the most productive fishing charters & duck hunting trips and offers services to Morehead City, Atlantic Beach, Emerald Isle, Beaufort, and Pine Knoll Shores. 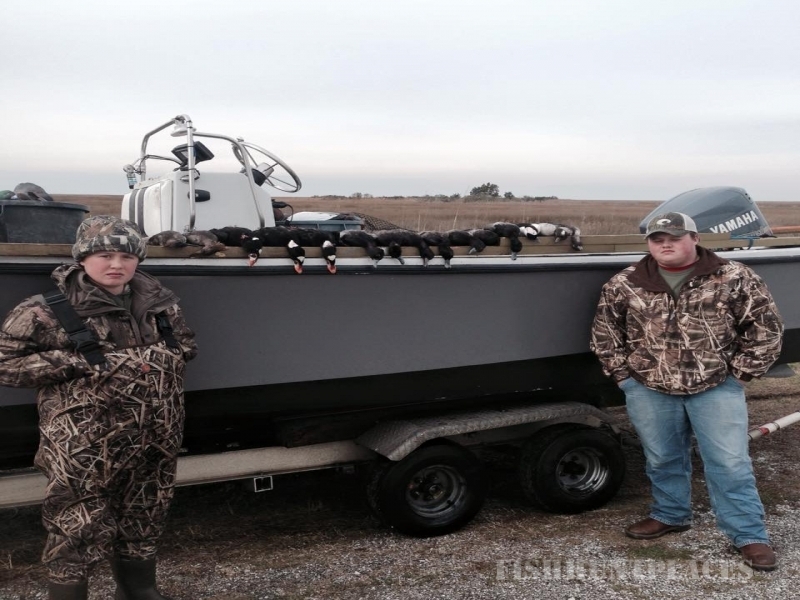 Captain Stewart Merritt has 10 years of experience running Moorhead City Fishing Charters and Duck Hunting Trips and is a long time commercial fisherman. He’s coast guard licensed and insured and safety always comes first on his trips. Captain Stewart knows the fishing & hunting grounds very well and spends hours on the water to ensure his guests success on the day of their trip. My Morehead City charter fishing boat will take you to some of the best fishing North Carolina has to offer. 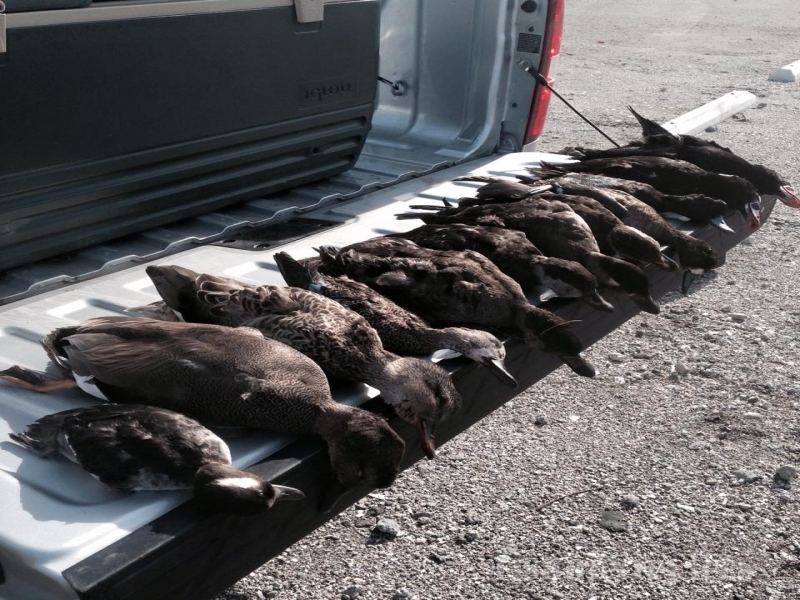 I run Morehead City fishing charter is the Spring, Summer, and Fall Fishing Seasons. Salt Air Ventures operates a 23’ Sea Ox Center Console powered by a 200 HP Yamaha Outboard Motor. My Morehead City Charter Fishing Trips will get you hooked up with Spanish Mackerel, King Mackerel, Red Drum and Cobia. We also offer Grouper Fishing, Snapper Fishing, Sea Bass Fishing, Bluefish, and Flounder Fishing Trips. I offer half day Morehead City Fishing Trips & Full Day Morehead City Fishing Charters. Captain Stewart Merritt is a professional full time charter fishing captain. Salt Air Ventures is Family owned & operated. Stewart grew up on this coastline, so he knows where all the best fishing spots are. 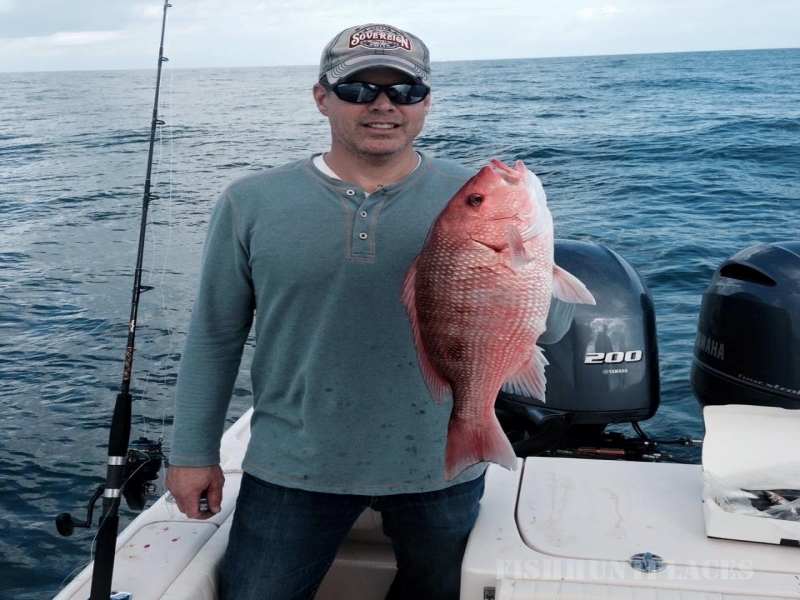 The Captain has extensive fishing experience, knowledge of the waters that surround Morehead City and the best equipment to make your charter fishing trip a dream come true. You can be assured that when you charter fish with Salt Air Ventures based out of Morehead City, NC you will be provided the best tackle and the freshest bait. 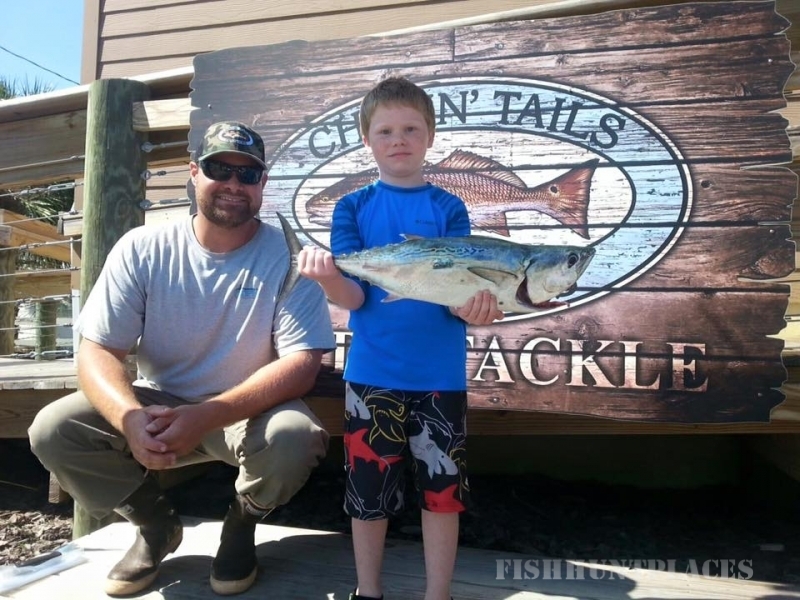 My Morehead City fishing trips are family friendly so bring the kids.